Toronto – A free online resource from the Institute for Work & Health allows employers to measure workers’ vulnerability to occupational health and safety risks. 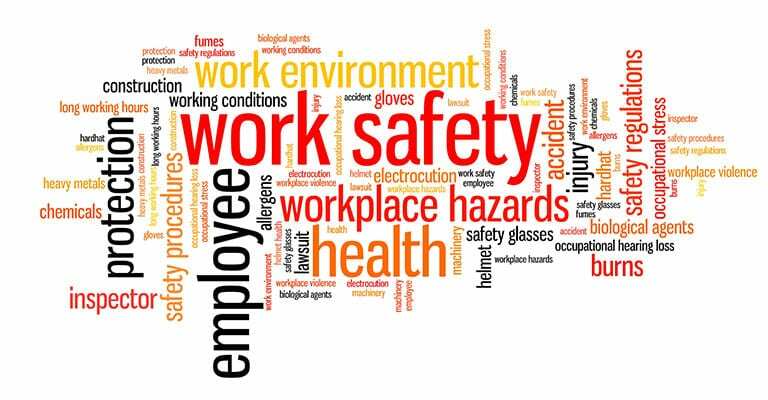 IWH’s OHS Vulnerability Measure assesses workers’ risk levels in the areas of hazard exposure, workplace policies and procedures, worker awareness of hazards, and worker empowerment to take part in preventing injuries and illnesses. Employers should look to control or eliminate hazards whenever possible, IWH states. However, the vulnerability measure could boost protections for workplaces where the hazard is difficult to eliminate. The study was published Jan. 13 in the journal Safety Science.